There has been much speculation over whether there will be an iPad 3 released this fall. For one, Apple is going to have competition when new Android 3.0 tablets flood the market this fall. It would also make since for Apple to release a new version before Christmas to gain sales. There are many rumors and not many facts. 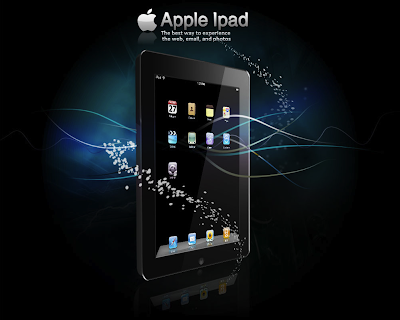 For example, the folks at iPad 3 News Blog, have written many articles about what exactly will be released. According to these articles, Apple may be releasing an updated version of the iPad 2 called the iPad 2 Plus before an iPad 3 comes out. Yet another article here talks about Apple releasing the iPad 3 with a screen resolution that will be 5-6 times higher than the iPad and iPad 2. 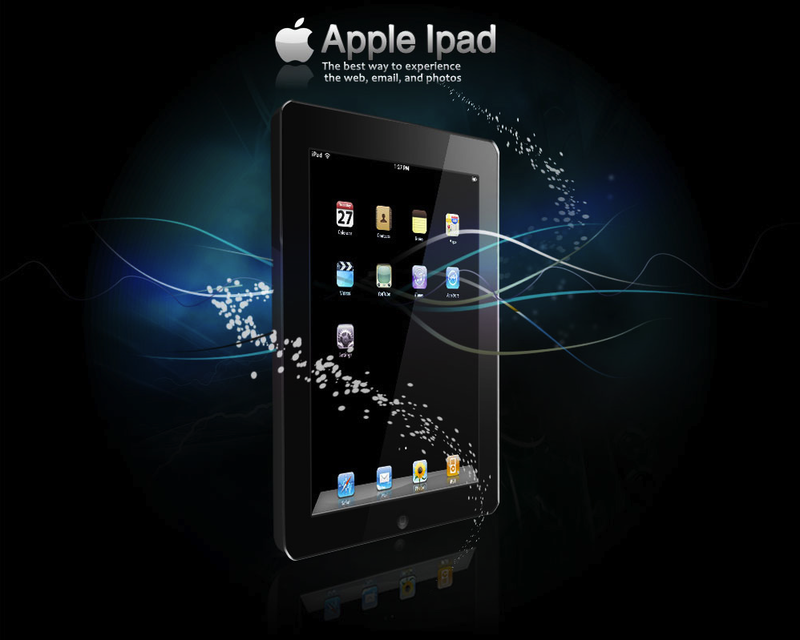 We may be seeing an updated iPad 2 when iOS 5 launches this fall, and in early 2012 see an iPad 3. It's definitely interesting to keep updated on what may (or may not be) released by Apple in the near future.